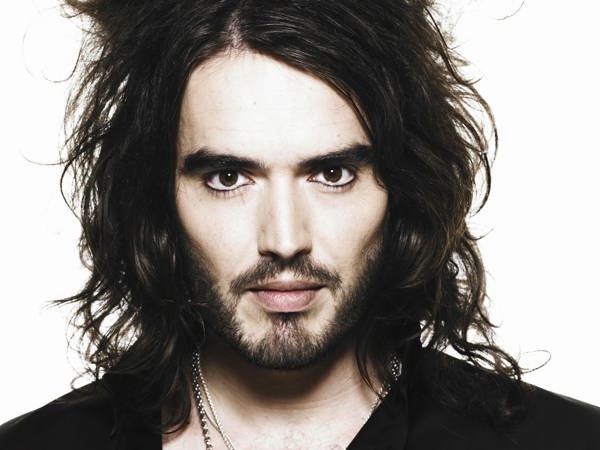 The Article: Russell Brand: Life Without Drugs by Russell Brand in The Guardian. The Text: The last time I thought about taking heroin was yesterday. I had received “an inconvenient truth” from a beautiful woman. It wasn’t about climate change – I’m not that ecologically switched on – she told me she was pregnant and it wasn’t mine.